Chuck D, DJ Premier and more have paid tribute to the New Jersey-born legend. DJ Ready Red, a founding member of legendary Houston rap outfit Geto Boys, has died aged 53. According to an Instagram video posted by fellow Geto Boy Willie D, the DJ and producer died of an apparent heart attack on Friday (August 24), as Pitchfork reports. “He gave us our sound… to say he was a pioneer would be an understatement. Red was before his time. There’s a lot of producers today that are eating off of Red and don’t even know why their bellies are full,” Willie D said on Instagram. Born in Trenton, New Jersey in 1965, DJ Ready Red – real name Collins Adams Leysath – worked as the Geto Boys’ first DJ and producer and contributed to their first three albums, 1988’s Making Trouble, 1989’s Grip It! On That Other Level, and 1990’s Rick Rubin-produced The Geto Boys. Leysath also produced Willie D’s 1989 debut solo album, Controversy. Red left the Rap-A-Lot Records group prior to the release of their 1991 album, We Can’t Be Stopped, over disputes surrounding payment. “I stood my ground … I have no regrets all these years later because I see that nothing has been accomplished,” Leysath said in 2013. 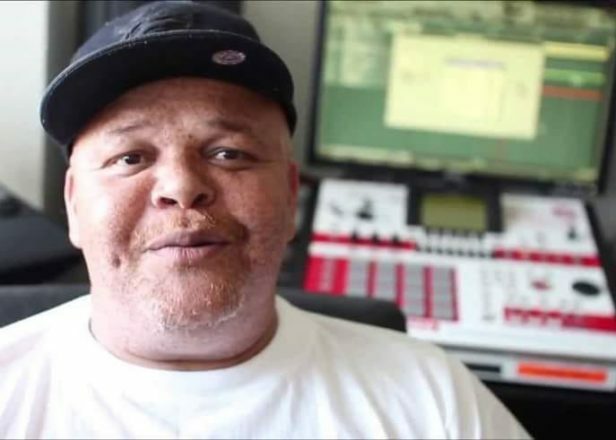 Members from the hip-hop community have paid tribute to DJ Ready Red on social media.